Cognitive automation has proven to be an applicable approach to handle increasing complexity in automation. Although fielded prototypes have already been demonstrated, the real time performance of the underlying software framework COSA is currently a limiting factor with respect to a further increase of the application complexity. In this paper we describe a cognitive framework with increased performance for the use in cognitive systems for vehicle guidance automation tasks. 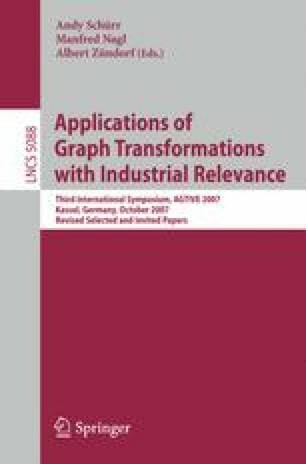 It uses a combination of several existing graph transformation algorithms and techniques. We show, that for our approach, the incremental rule matching that we propose yields a performance gain over the non-incremental algorithm and a large increase over the existing generic cognitive framework COSA for a typical application.